Shelly Walker is the owner of Finishing Touches Home Decor in Wilton. The quest for healthier, cozier homes is driving residential interior design trends, say two Saratoga-based professionals. Beverly Tracy, founder of Beverly Tracy Home Design in Saratoga Springs, agrees that color selections and textures are influenced by the trend back to nature. 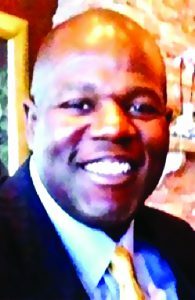 Warren Evans is a partner with the ReWire Group LLC. Zero energy (ZE) commercial buildings are grid-integrated buildings capable of generating as much energy as they consume through advanced efficiency technologies and onsite generation systems such as solar power and geothermal energy. Beyond the environmental benefits, ZE projects provide owners with significant business value through resilience, employee and tenant retention and the ability to enjoy higher rents. Through intelligent design, clean construction and well-planned financing, developers can substantially increase the value of a commercial building with ZE. 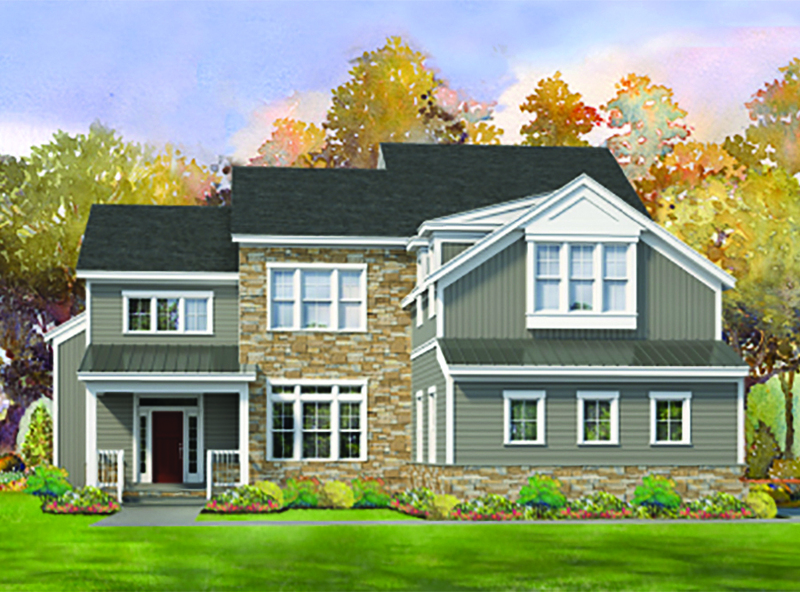 This home built by Malta Development is one of the 13 featured in the annual Showcase of Homes presented on three weekends this month by the Saratoga Builders Association. The 2018 Saratoga Showcase of Homes will take place over three weekends this month and tickets are now on sale. The event benefits Rebuilding Together Saratoga County and Habitat for Humanity of Northern Saratoga, Warren and Washington Counties. Now celebrating its 23rd year, this annual community event has contributed over $1 million local charities. The New York State Energy Research and Development Authority (NYSERDA) has issued a tool that provides guidance and resources for communities seeking to develop solar projects on underutilized properties such as landfills and brownfields. What is called the Municipal Solar Procurement Toolkit supports recent revisions to the NY-Sun Megawatt Block Program which provides financial incentives for developing solar projects in those areas. The NY-Sun initiative supports the mandate for 50 percent of the state’s electricity to come from renewable resources by 2030 to combat climate change. Veterans & Community Housing Coalition will hold its third annual Veterans Ball from 5-9 p.m. on Sunday, Nov. 4 at the Hall of Springs in Spa State Park. Attendees will support VCHC’s mission to serve local Veterans and their families with affordable housing and support services while they transition to independent living. The evening’s highlights will include Honorary Chairman Ray O’Conor, LaSalle Institute’s JROTC Cadets, live music by the Joey Thomas Big Band, Saratoga Photobooth, champagne, a chocolate fountain, food stations, a cash bar and a silent auction. Bio Armor in Ballston Spa addresses a mold situation in an attic space. Area professionals can provide help with a series of steps to remove mold from a home. 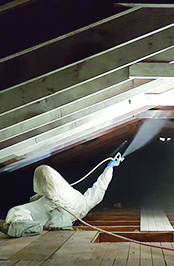 “The most important thing for a homeowner or business owner to first understand is that there are steps to mold remediation,” said Mario Gonzalez, of Bio Armor in Ballston Spa. He said before the mold can be removed, a “mold assessor” has to first meet with the homeowner to determine if there is mold and how it can be removed. Serafini said many times people don’t realize they even have mold issues until they go to sell their home and an inspector discovers the problem. Once this is determined, the property owner is given a report. They can then contact a mold remediation specialist to take care of the problem. Gonzalez said the assessor’s report protects the homeowner and the company removing the mold, ensuring there is no discrepancy regarding the severity of the problem. 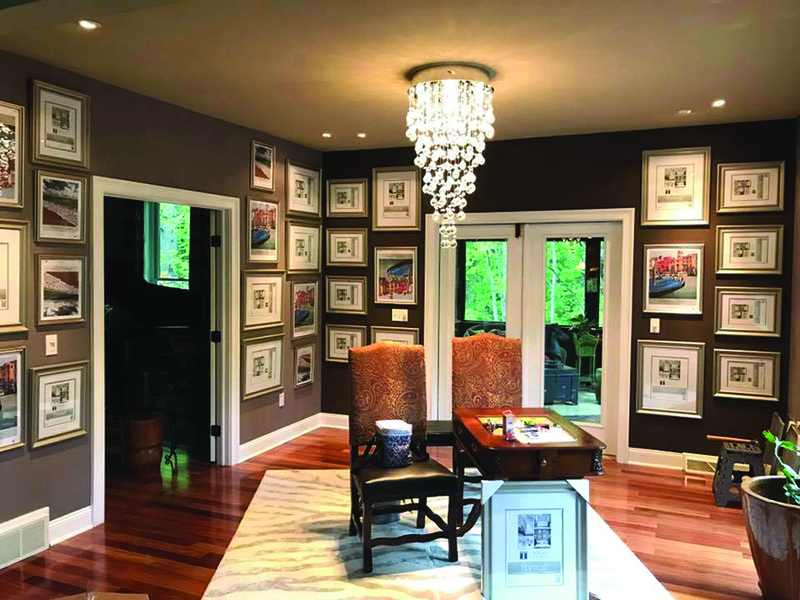 This is a gallery wall designed by Julie Maleski Putzel, of JMP Interiors in Clifton Park. She has been serving clients in the area for 16 years. Interior designers and home décor studios in Saratoga County are producing some of the hottest designs and furnishings in the Capital District. 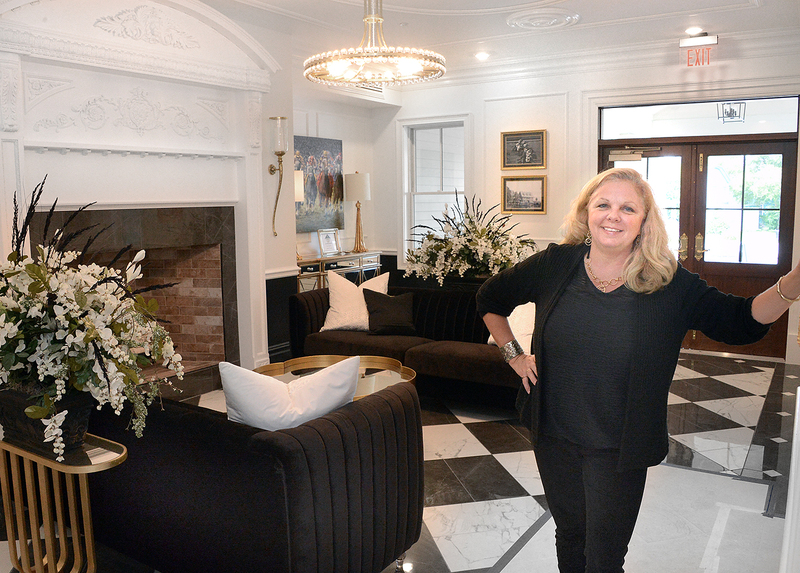 Bold colors is one trend, said Jamie Davies, who, with her mother, Janet Longe, owns 23rd and Fourth design studio at 138 Excelsior Ave., Saratoga Springs, in the new Empire Run commercial and residential complex. “Navy is the new black,” said Davies, adding that people will see bold pops of color cropping up in walls and accessories in rooms throughout the home. Unexpected places will include kitchen appliances, sinks, oven hoods and wall coverings. Traditional oriental floor coverings are being paired with modern wall art, lighting fixtures and clean minimalist lines in furnishings, cabinetry and other architectural designs. Those trends will be big in 2018, according to Longe. Textured wall coverings are also making a return, she said. The newer papers are textured and imprinted with designs reflective of the more contemporary stylized images that are more influenced by technology and digitalized graphic art. 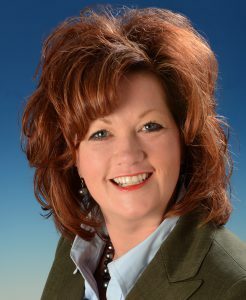 Tori Riley is leaving the ARCC and will return to a position at SEDC. The board of directors of the Adirondack Regional Chamber of Commerce (ARCC) announced that President and CEO Tori J.E. Riley has decided to leave her position, effective Tuesday, Sept. 5. She will return to a job she held previously, taking the position of vice president with the Saratoga Economic Development Corp. (SEDC). The ARCC board will form a committee to lead a search for a new president. In the interim, members of the board’s Executive Committee will work closely with staff on a day-to-day basis to ensure Chamber programs and services continue uninterrupted. “I love the ARCC,” said Riley. “It is a phenomenal organization and a tremendous resource for businesses of all sizes. But I have come to realize that my greatest passion lies in the economic development sector and the direct recruitment and retention of businesses that SEDC does so well. John V. Bove, left, CFO of G. A. Bove and Sons says customer service is a priority. Trends in the heating, cooling and insulation fields and the sciences behind them project lower costs and greater efficiency, say the experts. 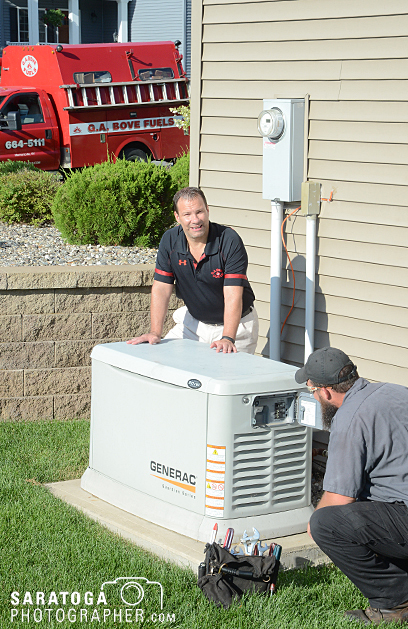 John V. Bove Jr., CFO of G. A. Bove and Sons Inc. of Mechanicville, said his company is experiencing an uptick in propane systems and delivery, especially in new residential construction. A new residential neighborhood may not have been piped for natural gas, although the utility may add lines later on. Meanwhile, propane gas has diverse uses, including heating, hot water, cooking, cooling, fireplace inserts, outdoor grills and fire pits, even for heating the pool, Bove said. “It’s one source for winter, summer and everything in between,” said Bove. Among older homes or businesses, it is an easy conversion to propane or natural gas as older oil furnaces reach their life expectancy. “Schools used to use oil, but it was not good for the environment. You cannot retrofit an old number six boiler, so the schools converted to gas or propane, which was cleaner and cheaper,” Bove said. National Grid recently received regulatory approval to move ahead with two additional demonstration projects, bringing the total to four diverse initiatives that will test various business models in support of New York’s Reforming the Energy Vision, also known as REV. Company officials said the demonstration projects include integration of distributed energy resources and automated demand management capabilities at the Buffalo Niagara Medical Campus and introducing solar options in a nearby neighborhood in western New York; business model innovation in developing a community resiliency microgrid within the Village of Potsdam; and more energy cost control for customers in Clifton Park. Carlos Nouel, National Grid’s vice president of New Energy Solutions, said, “Each of our projects will help us build new business models, better serve our customers and create new opportunities for market participants.” Nouel and the New Energy Solutions team are dedicated to delivering the innovations and technologies in the demonstration projects. The “smart grid” demonstration in Clifton Park will explore various ways to control and reduce electricity demand through customer education. Participating customers will be provided with new metering equipment that will give detailed information on usage, the company said. With “smart metering” and a customer portal, customers will have direct access to their energy usage information, allowing them to make energy savings changes and earn points for rewards based on reductions in usage. The company will work with the town of Clifton Park and various energy services companies on the project.